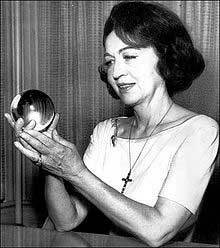 Jeane Dixon was one of the most famous psychics in America in the 1960's thanks to a couple of lucky guesses that turned out to be wrong. 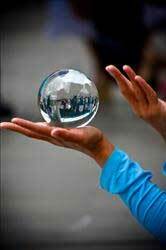 A psychic who became famous because of a prediction that turned out to be wrong? Yep. Actually, make that a whole lot of predictions that turned out to be wrong. In fact, she became a part of the English language. the tendency to promote a few correct predictions while ignoring a larger number of incorrect predictions. She lived in Washington and appeared on my TV show a number of times. Each time the ratings went through the roof. known hard hitting investigative reporter. Don't be silly. 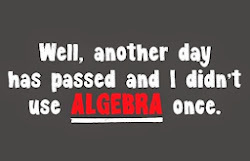 Of course I didn't. I had a wife and three children a house and a cat to support. Besides, Jeane Dixon was a nice middle aged lady...who looked like my sweet aunt May, back in Charlotte. And, did I mention the ratings? Besides I liked Jeane. Who was I to try and break up the successful gig she and the public had going. Here's the story. In the May, 1956 issue of Parade Magazine she wrote that the 1960 presidential election would be "dominated by labor and won by a Democrat" who would then go on to "be assassinated or die in office though not necessarily in his first term." But the truth of the matter (she later admitted) was that she had predicted Richard Nixon would win that election. By the time that information became public, it was too late. 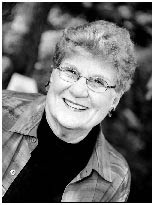 The public had already decided that Jeane Dixon could predict the future, by golly...and that was that! Some of her other predictions were: The dispute over the offshore Chinese islands of Quemoy and Matsu would trigger the start of World War III ; that American labor leader Walter Reuther would run for President of the United States and that the Russians would be the first to put men on the moon. Hey, that sounds a lot like our current administration! Maybe Jeane Dixon could predict the future after all!